Three tour options available for the History and Heritage Walking Tour of Newmarket! 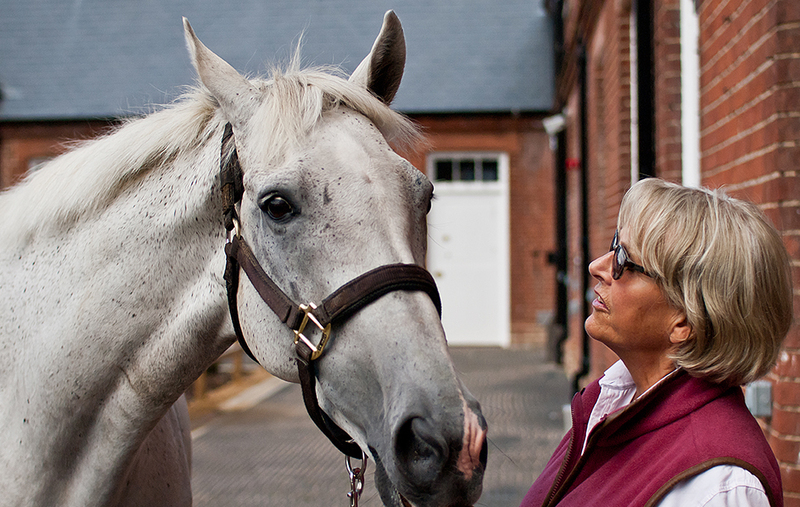 Discover Newmarket is proud to bring you this fascinating tour as a way to retrace the steps of royalty! 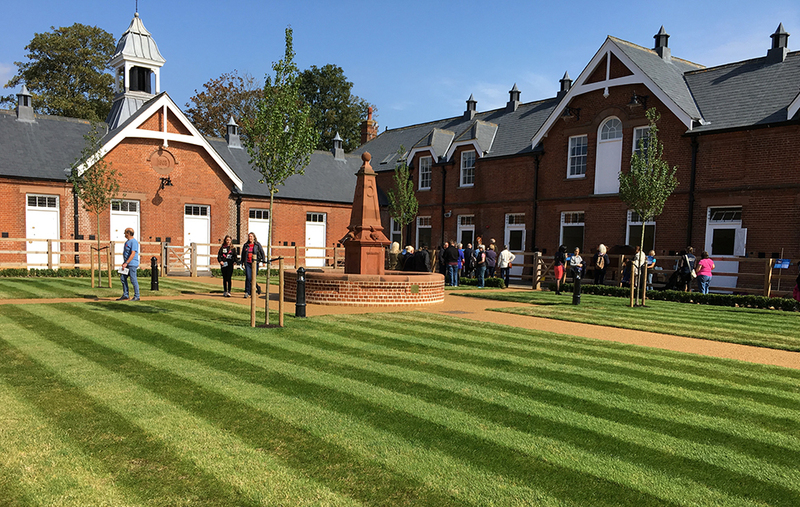 The History and Heritage Tour includes a historic Walking Tour where you can discover the history and heritage of Newmarket from the time of King James I to the present day and learn how the town has developed into the international Home of Horseracing. Starting at 09.00 at the top of the high street at the Bill Tutte Memorial, the tour will take in sights of historical interest including Palace House, the Jockey Club Rooms, All Saints Church and Tattersalls. The walking tour on it’s own will last approx two hours. If you choose the supplementary option of breakfast along with the walking tour, you will then be taken to enjoy a sumptuous breakfast. 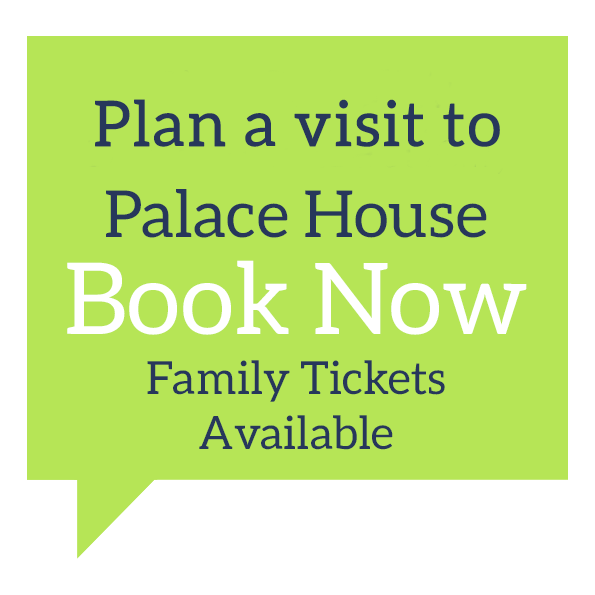 The complete History and Heritage walking tour includes both the full walking tour and breakfast option outlined above, as well as the time at Palace House which is situated in Charles II’s sporting palace and stables and spans five acres in the heart of Newmarket. 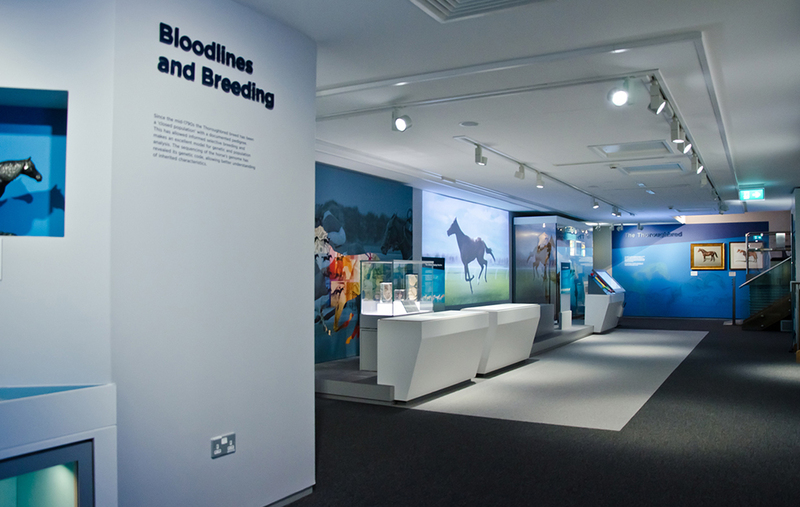 Exploring the sites three complementary attractions which are the National Horseracing Museum, the National Heritage and Sporting Art and the flagship home of the Retraining of Racehorses yard. 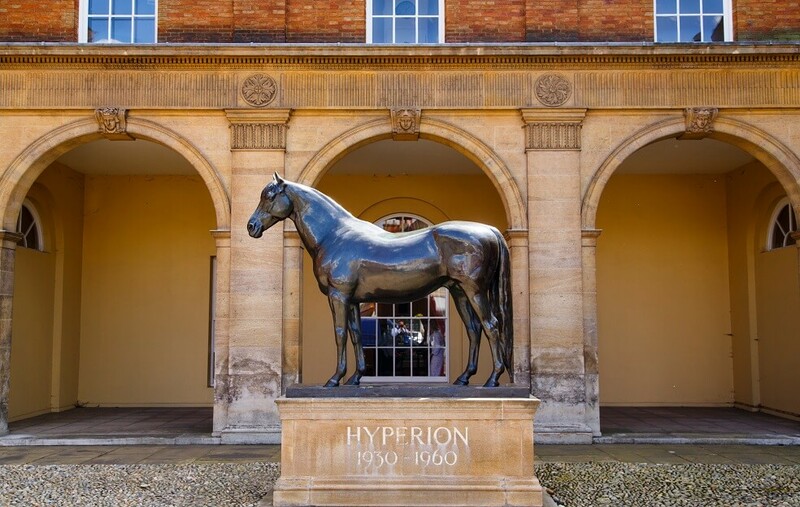 For larger groups, a driving tour of the town can be arranged in place of the Walking Tour and this will also take in the famous Newmarket Gallops where visitors will see some of the 3,000 racehorses exercising on Warren Hill. 09.00: Starting at 9.00am at the top of the high street by the Bill Tutte Memorial, the Walking Tour will take in sights of historical interest including Palace House, the Jockey Club Rooms, All Saints Church and Tattersalls. 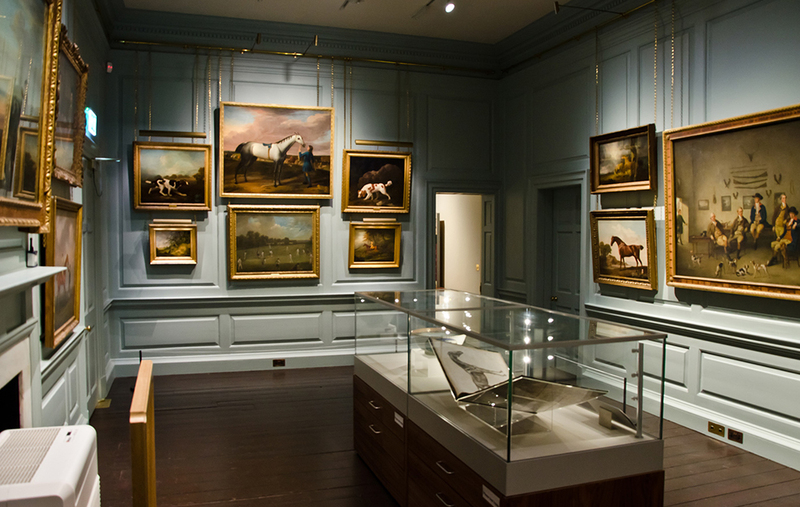 12.00 – 13.00 Visit to Palace House; the National Heritage Centre for Horseracing & Sporting Art which features three complementary attractions; a new National Horseracing Museum, a National Art Gallery of British Sporting Art, and a chance to meet former racehorses and learn what they do after racing, in the flagship home of Retraining of Racehorses. 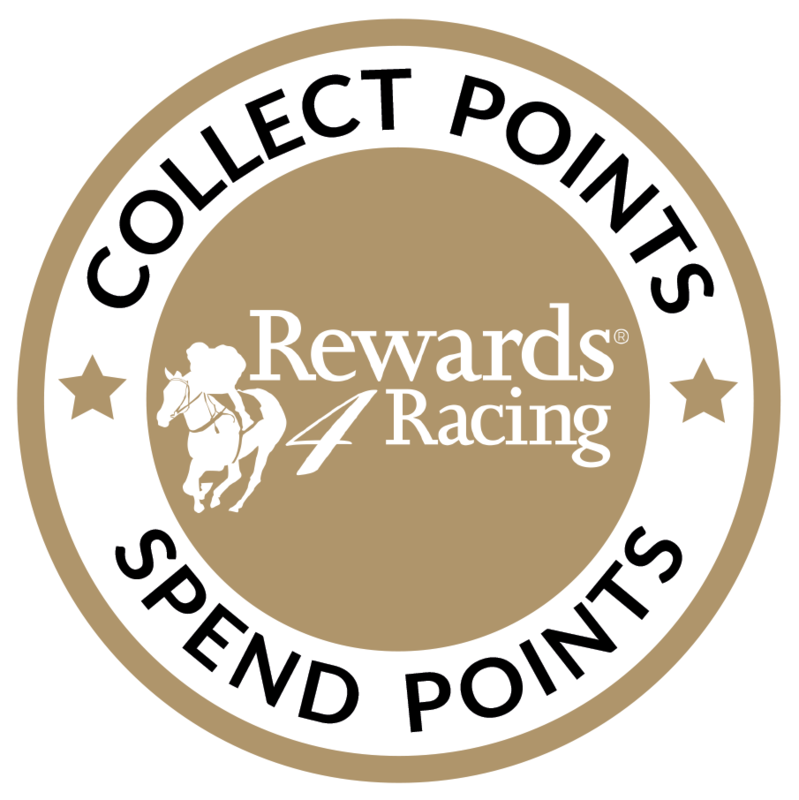 Call a member of the Discover Newmarket team on 0344 7489200 Option 2 to book or to find out more. 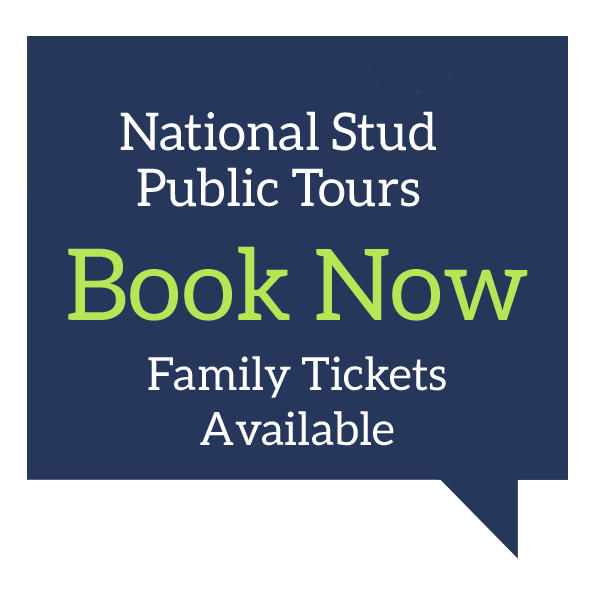 We can also arrange bespoke History & Heritage Tours 7 days a week for groups or individuals – For large groups, a driving tour of the town can be arranged in place of the Walking Tour and this will also take in the famous Newmarket Gallops where visitors will see some of the 3,000 racehorses exercising on Warren Hill.